The Future of Technology Starts Here! The College of Computing and Informatics has a market-leading education curriculum in Computer Science, Software and Information Systems, Bioinformatics and Genomics, Health Informatics, and Data Science and Business Analytics. In a very short period of time, CCI has established itself as a major leader for New Tech in the nation and an indispensable engine for the Charlotte region's economy. CCI has the largest technology program in the state of North Carolina. 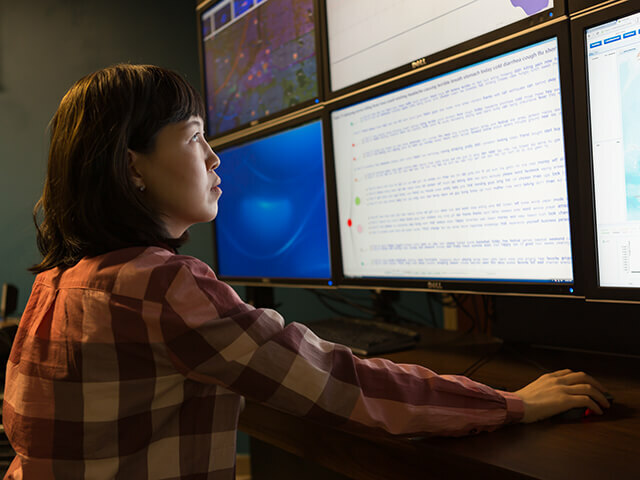 The Master of Science in Information Technology (MSIT) equips students with advanced skills and knowledge in the planning, design, implementation, testing and evaluation, deployment, maintenance, and management of applications and systems that embody information and communication technologies for their proper functioning. Additional degrees include Professional Science Master’s in Health Informatics, Data Science and Business Analytics, and a dual Master’s in Architecture and Computer Science/Information Technology. CCI’s Doctoral programs feature interdisciplinary research, strong multidisciplinary faculty, and are designed to prepare students for both employment and academia. 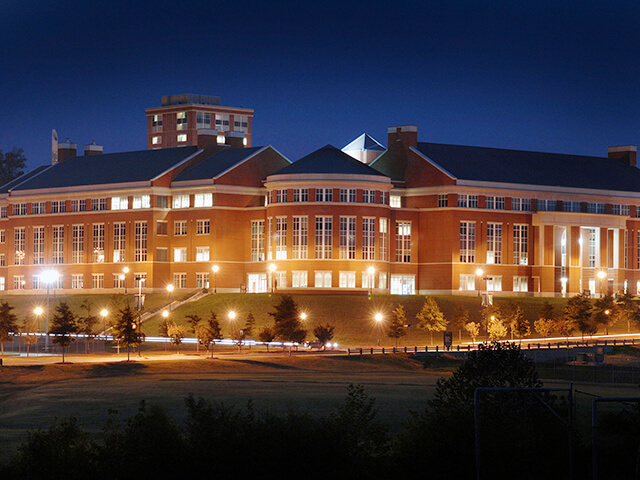 Computing and Information Systems Systems is the largest and fastest growing program at UNC Charlotte, and Bioinformatics and Computational Biology addresses the growing need for knowledgeable life scientists with quantitative and computational skills. With over 50 research faculty supported by over 120 Ph.D. students, post-docs, and research associates, CCI offers a highly competitive, collaborative research effort, that bridges fundamental research with critical scientific, societal, and national defense challenges. In conjunction with CCI’s Business Partner Program, nearly 450 students per semester participate in internships/co-ops, totaling 43% of the undergraduate student body of CCI.